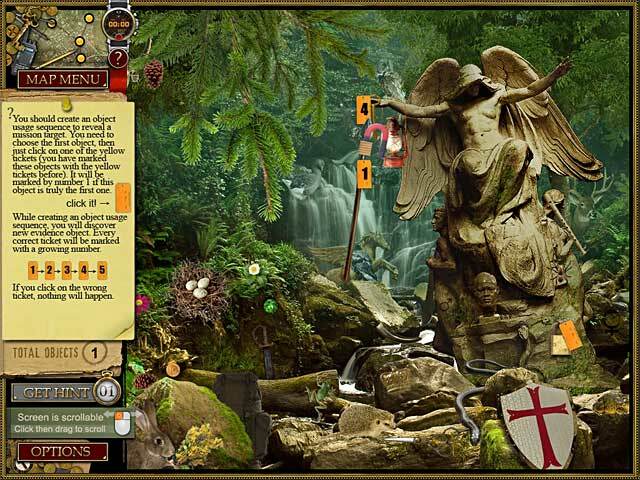 Jane Angel, an FBI agent and an art expert, is investigating the Holy Grail! Follow the clues and find this priceless treasure!Help Jane track down the Holy Grail!Jane Angel, an FBI agent and an art expert, is investigating the Holy Grail! 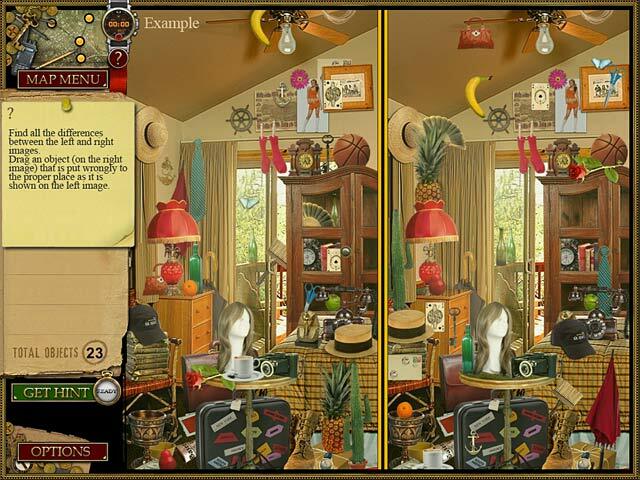 Follow the clues and find this priceless treasure! Where could the Holy Grail be found nowadays? Was it brought to Colombia by Columbus under the Red Templar’s Cross on his sails? Was it buried under Roslyn Chapel in Scottish Mountains? 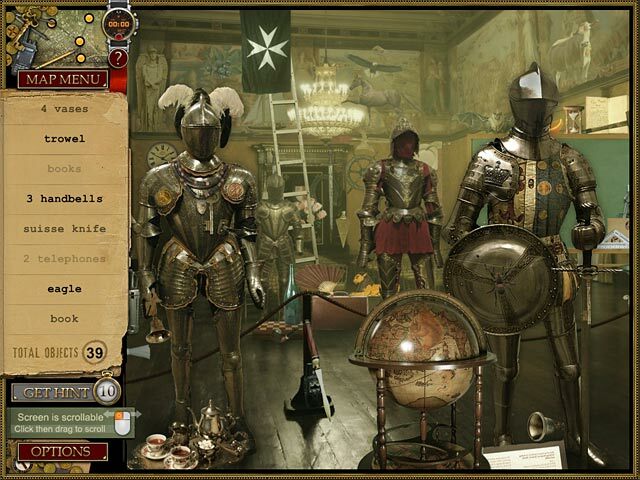 Are Maltese Knights, Hospitaller considered to be the keepers of the Holy Grail? 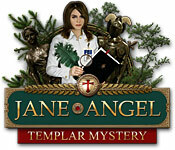 Discover the truth in Jane Angel: Templar Mystery, a gorgeous Hidden Object game.